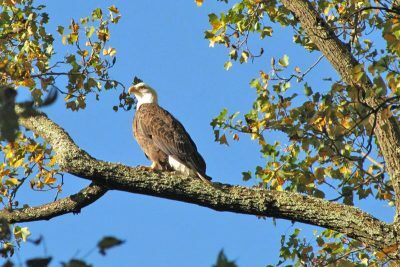 The Lake Roland Nature Council has formed several committees, including the Residents’ Committee, which is designed to be a resource for residents around Lake Roland. The Residents’ Committee is composed of residents and neighbors whose property lies in and around Lake Roland. The Committee provides useful information such as contacts for problems such as off-leash dogs, traffic and parking, trash and vandalism. The Committee also will circulate descriptions of invasive and endangered plants, deer management options and water quality programs. 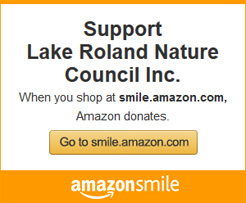 The Lake Roland Nature Council Residents’ Committee seeks to promote, preserve and protect the interests of the residents and property owners surrounding Lake Roland. The Committee’s aim is to support the efforts of Baltimore County and the Lake Roland Nature Council, in working for the benefit of the park and the residents. The Committee provides a forum for resident feedback to be presented to the Nature Council for consideration. The Residents’ Committee can be contacted at residents@lakeroland.org.